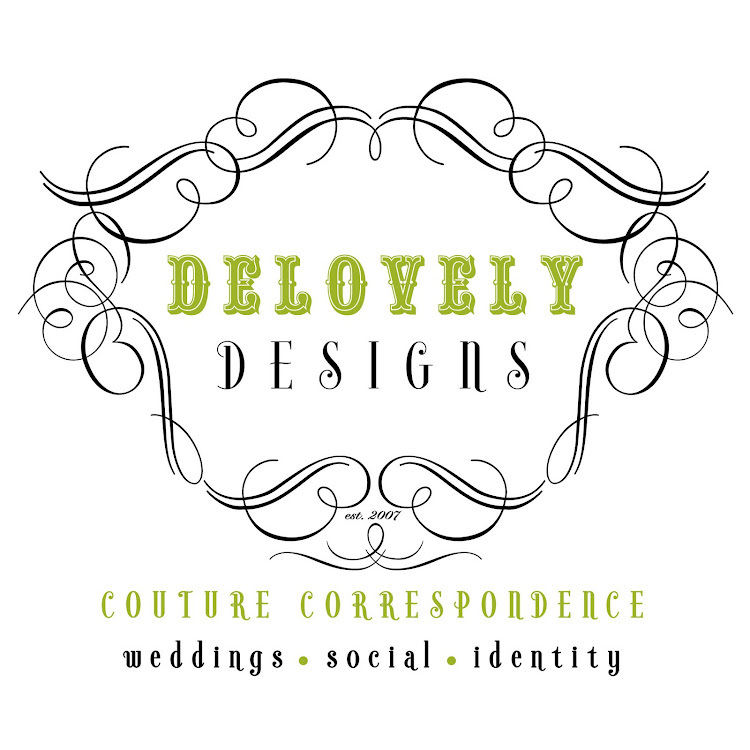 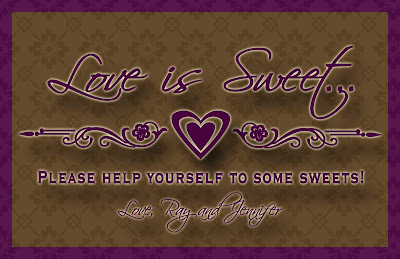 Delovely Designs: "Love is sweet!" 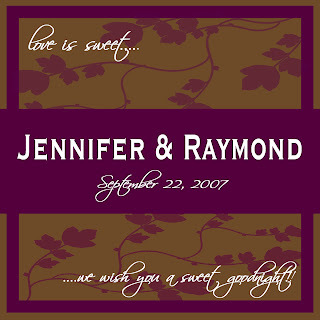 Custom favor labels are another great way to personalize any event or special occasion. 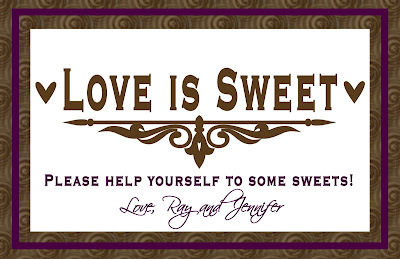 Below are some favor labels and candy buffet signs that I created recently for Jennifer and Raymond for their upcoming wedding reception. 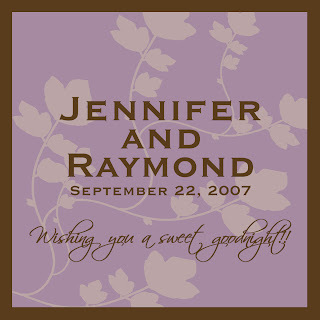 Jennifer contacted me and told me that she wanted something cute, fun and unique for their candy buffet and favor boxes and also provided me with a copy of their gorgeous invitations from which I drew the inspiration for the delicate floral and leaf patterned designs for the favor labels. 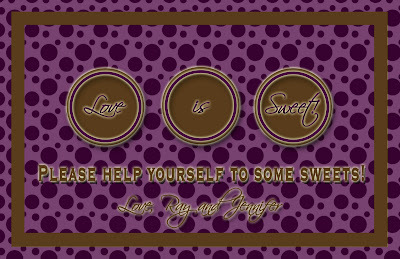 I loved the combination of the deep brown, violet and lilac tones and had an absolute blast designing the quirky, yet elegant signs for their candy buffet display.